The Ashworth practice operates from Bromley Park Medical Centre. Previously based in Keston, and before that Orpington High Street from 1990, we offer structural osteopathy, cranial osteopathy, therapeutic massage and reflexology. 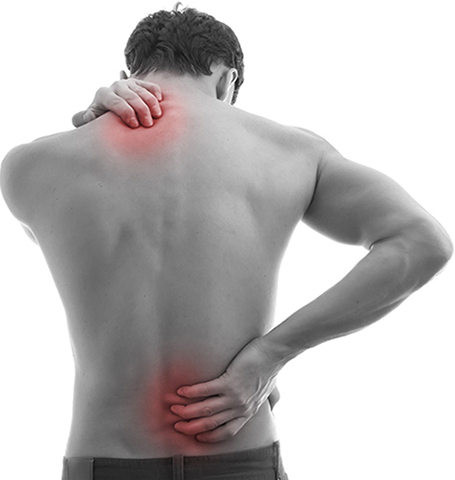 Our team treat a range of conditions from neck and back pain, sciatica, arthritic pain, trapped nerves, sports injuries and joint pains. All the practitioners share the same commitment to quality of service, and we endeavour to create a positive, welcoming environment for all. Thank you for recommending us! 10% off your next treatment!